BACK ON MARKET! BUYER FINANCING FELL THROUGH! 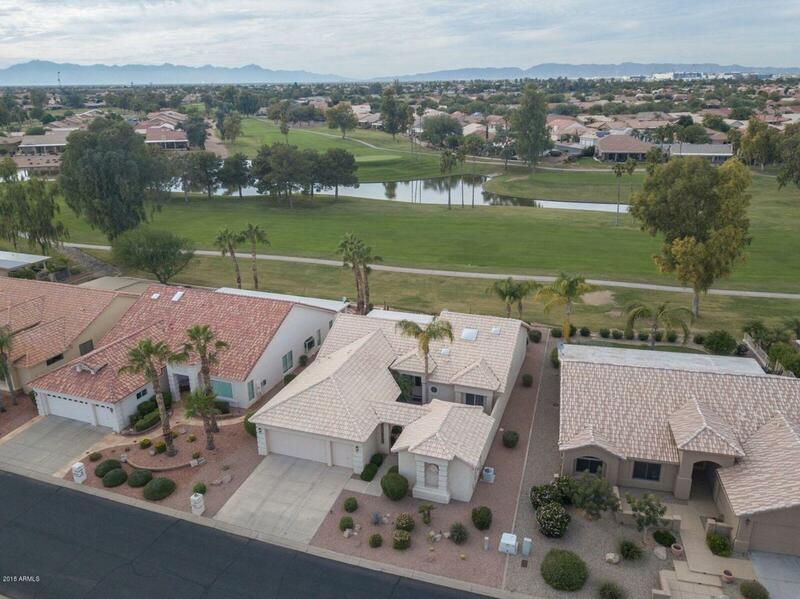 AMAZING LAKE & GOLF COURSE VIEWS from this LIGHT & BRIGHT, 2300SF BARCELONA w/ CASITA in the GATED, ADULT COMMUNITY of Oakwood! The Kitchen features an ISLAND, tons of cabinet space, pantry & is OPEN to Great Room that is lined w/ windows to enjoy the view & sunsets. 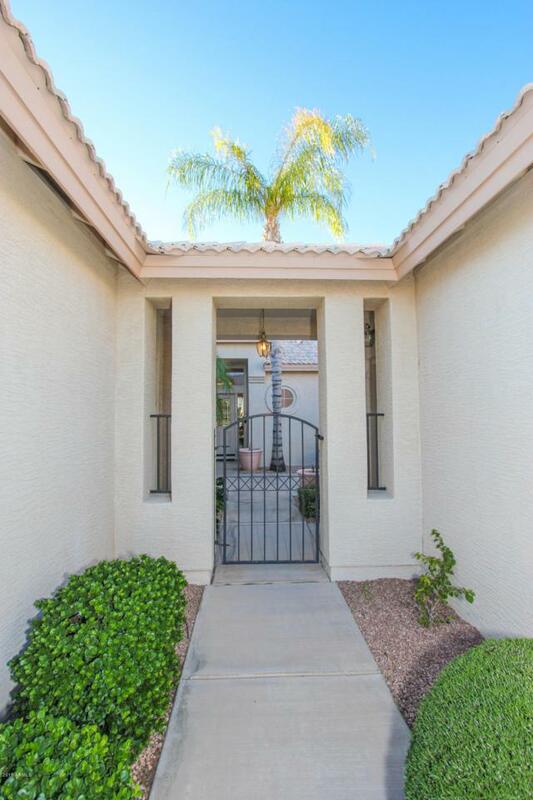 The SPACIOUS Master Suite has separate jetted tub/shower & HUGE WALK-IN CLOSET. There is a guest bed & bath in the main house & another suite in the casita! 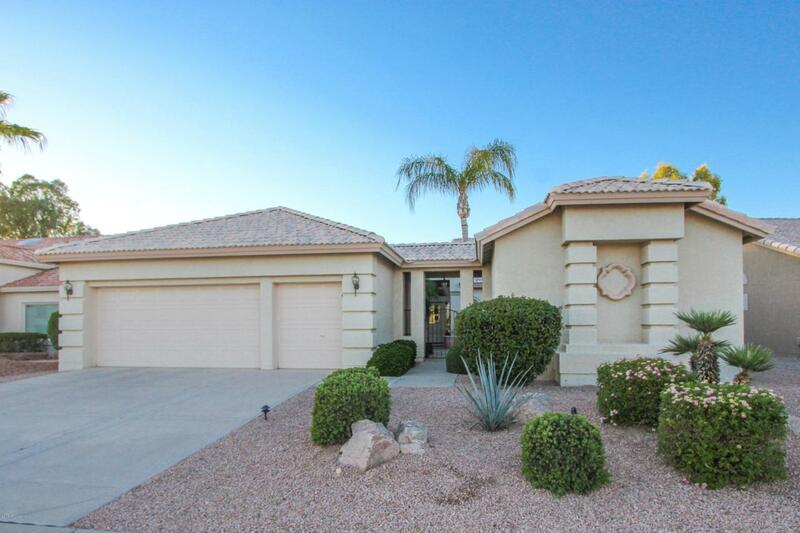 Plenty of storage in the LAUNDRY ROOM & 2-car garage w/ GOLF CART GARAGE. Enjoy beautiful view & sunsets from the extended patio. 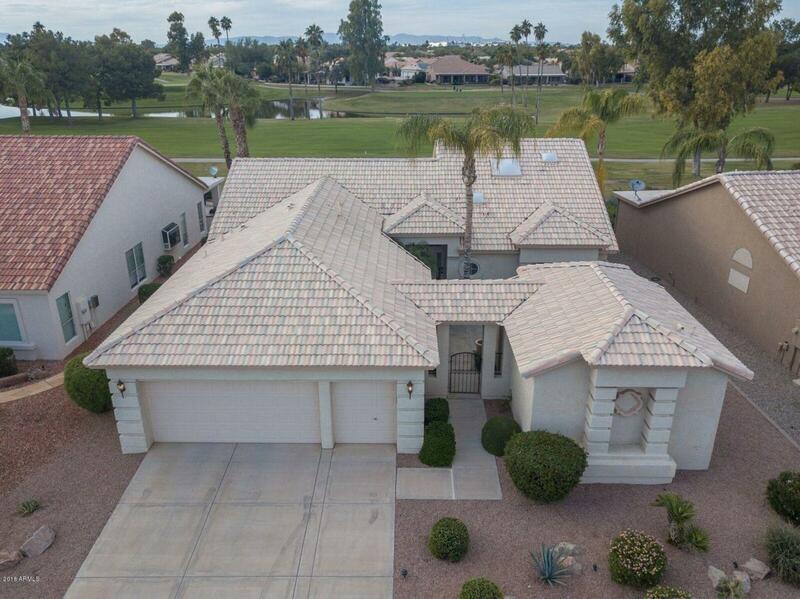 This is an amazing opportunity to COME ENJOY THE GOOD LIFE in Sun Lakes w/ all of its amenities including golf, tennis, pickle ball, pools, fitness center, clubs, social activities & restaurants!